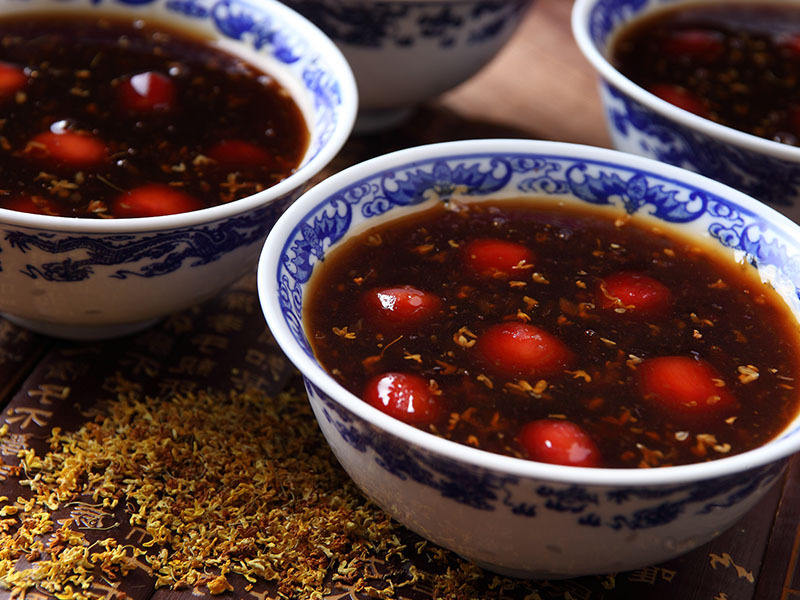 Founded in October 1994, it is the first restaurant to focus on Nanjing local cuisine catering. It is well-known for the traditional style of folk culture, defined as "folk characteristics of the local flavor”. The usher here, an elder with a skullcap, makes you feel the charm of the past years.